HEAVEN—Noting that He is just totally exhausted and could really use the extra rest, Jesus Christ our Lord and Savior announced today that He’ll rise Monday, if not Tuesday. “It’s been a crazy couple months, and three days just isn’t going to cut it,” said a visibly tired Jesus to reporters on Good Friday, the day he dies for our sins and is laid to rest. 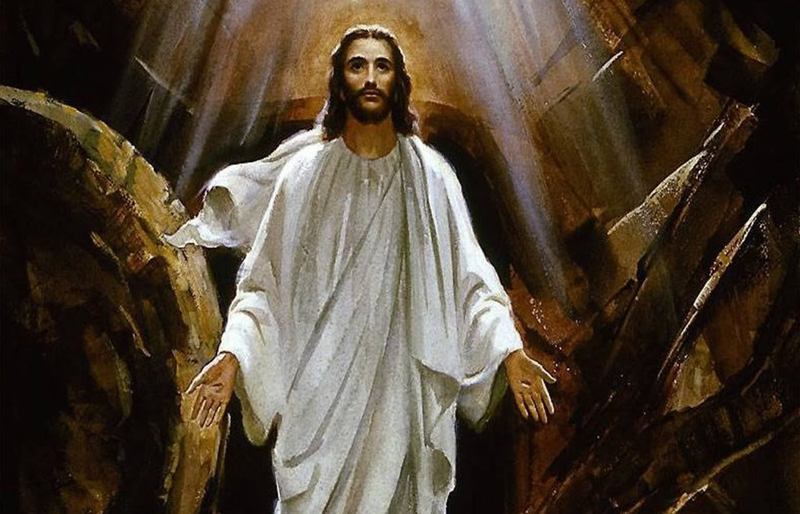 According to sources, Jesus plans to leave the large stone covering his tomb untouched for an extra day or two for some additional “Me time” before rising from the dead and absolving the human population with His undying love sometime early next week. “Look, it really won’t be a big deal if I resurrect Monday or even Tuesday. Everyone gets a couple added days off work, and we’ll all come back on Easter super refreshed and ready to take on the rest of the year. It’s a win / win for everyone.” Final reports showed that Jesus was thinking about taking the whole damn week off and just rising next Sunday.